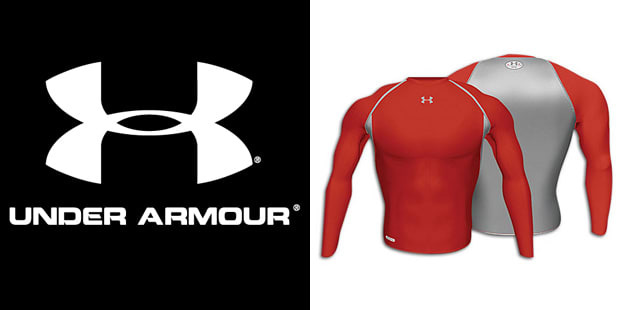 Under Armour is the defacto when it comes to keeping cool, supported, and protected on the field or court. The brand went from an underwear company to Nike's biggest nightmare in a few short years. In our world, we're guessing their shot at relevance is in the next ten years, but we have to give the nod for straight killing it in such a short period of time. Under Armour was started by two University of Maryland athletes in the basement of co-founder Kevin Plank's grandmother's basement.